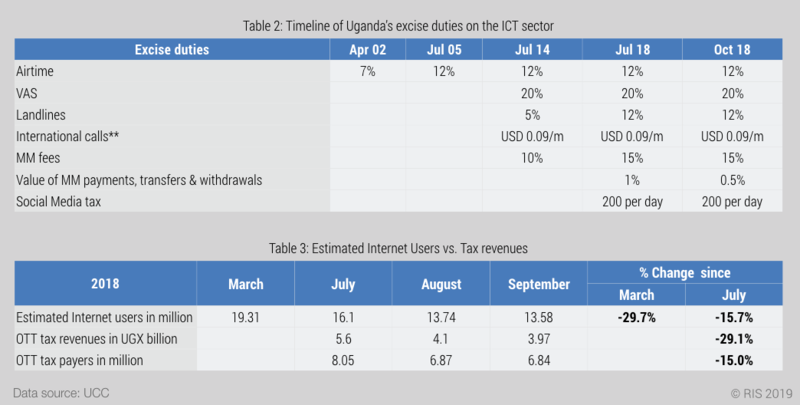 In July 2018, the Ugandan government imposed new taxes on the ICT sector in the form of excise duties on social media use and mobile money services. Two new excise duties were introduced: a mobile money tax of 1% on the transaction value of payments, transfers and withdrawals and a social media tax of 200 UGX per day. The excise duty on mobile money (MM) fees was also increased from 10% to 15%. 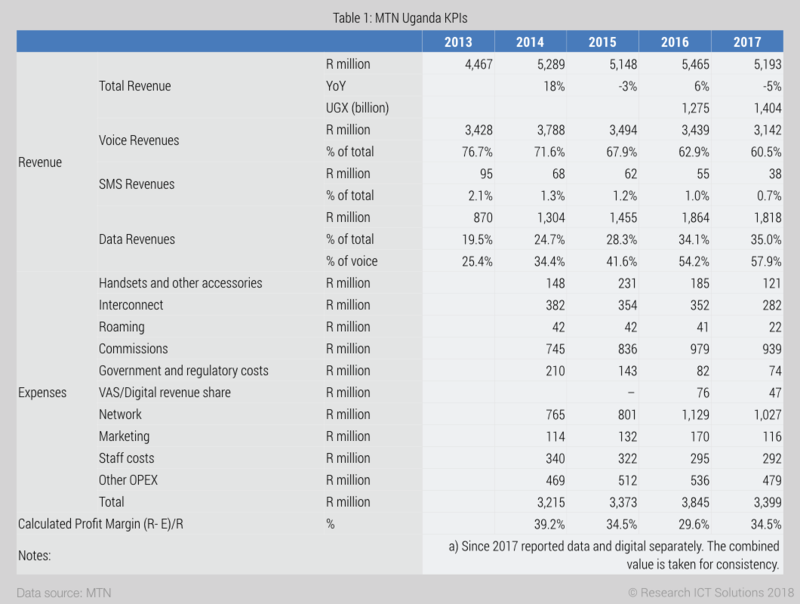 The additional taxes increase the cost of both data consumption and mobile money usage and should lead to slower broadband and mobile money adoption. In January 2019, the UCC tweeted (link) out the latest figures on the impact of the OTT taxes (Table 3). The estimated number of Internet users dropped by nearly 30% between March and September 2018, indicating even more severe consequences of the OTT tax than anticipated. The other story behind the data released by the UCC is that Internet users changed the way they use social media. People paying the OTT tax and the number of Internet users both dropped by around 15% between July and September 2018. But tax revenues from the OTT tax decreased by nearly 30%. The much faster decline in OTT tax revenues points to a combination of coping strategies by users, such as reducing their social media use and/or using VPNs or WIFI to avoid the OTT tax. 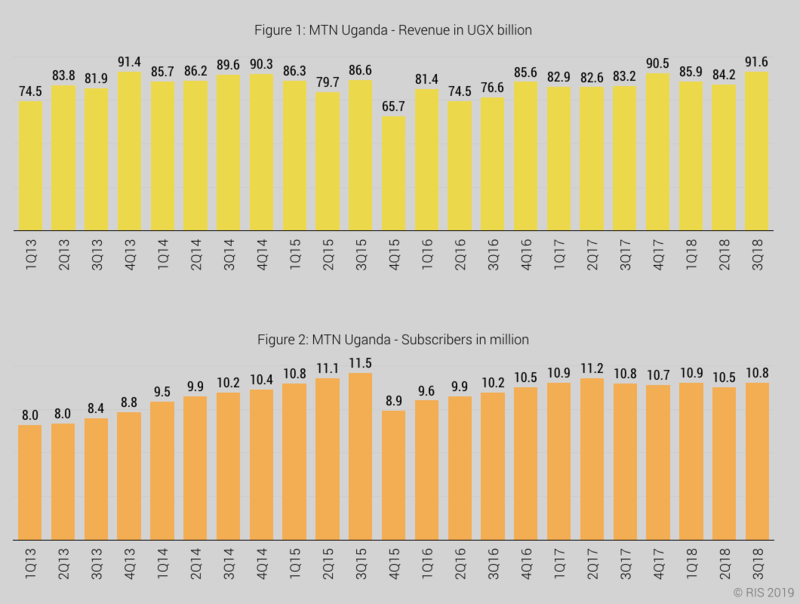 Uganda imposed a OTT tax despite no evidence that OTT use had negative impacts on the ICT sector. The tax is likely to stifle investment into the ICT sector and mobile broadband adoption in general.